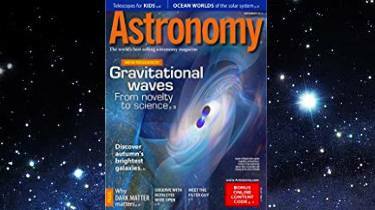 Astronomy Books & Magazines: Recommended Reading - From novices to seasoned astro veterans, these are some of the books an magazines on astronomy that are well worth checking out to further your knowledge and enjoyment of the hobby. 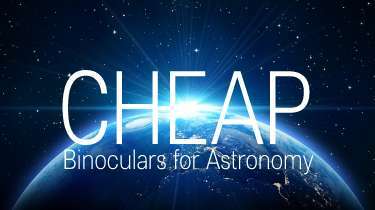 In this complete buyers guide to choosing your perfect astronomy binoculars, I first take you through the main differences between viewing the sky at night with a telescope and a pair of astronomy binoculars. We then move on to look at all the features and specifications that you need to look out for when choosing the right pair for your needs and budget. 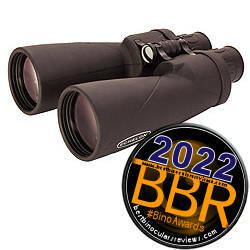 This guide is actually in response to a question that I received from a reader who was looking for good binoculars to see the night sky as well as look at wildlife from his porch. I was able to offer him some advice on what he should be looking out for and also what to avoid. With a healthy budget I explore and compare some really great day and night sky binoculars options and offer up a few of my own recommendations. Whilst many people will naturally assume that in order to get the best view of our night skies and all the distant stars, star clusters, constellations, galaxies, planets and our moon you need as high a power as possible. However this is not always the case and there are many instances where a much lower magnifications is an advantage. In this guide I explain the many reasons why dropping the magnification down to 7x, whilst maintaining a reasonably large, but not giant 50mm objective lens size makes for a great combination, especially for astronomy. There are a number of reasons why 50mm objective lenses combined with a 10x magnification is a popular setup for binocular astronomy. In this article we take a look at some of the best options available from a variety of different brands. 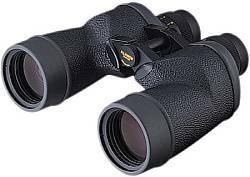 Best Opticron 10x50 Binoculars for Astronomy & General Use - This article is based around my reply and to a readers request for me to help them find the best 10x50 Opticron binoculars for their needs. 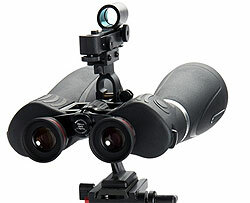 10x50 Binoculars & Optical Components Quality - more on this popular configuration for stargazing. Second in a series of guest posts by Philip Pugh. Here we explore the ideal binoculars for viewing the moon with and what you can expect to see in the different lunar phases. 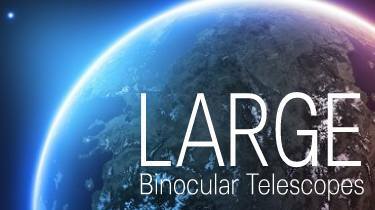 Fourth article in the binocular astronomy series by Philip Pugh. In this guide he helps us to understand the brightness or magnitude of objects like galaxies, stars, planets and their moons in our night sky and why this is important to astronomy in general and binocular astronomy in particular. 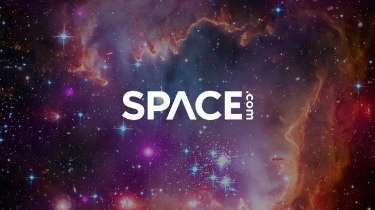 Guide to Cosmic Distances, how it relates to binocular astronomy and which objects you can see in the night sky at different distances when looking through binoculars. 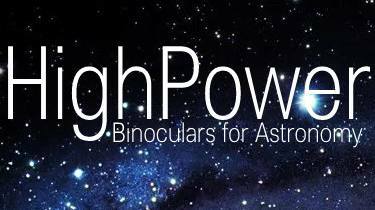 Fifth guide in the astro binoculars series by Philip Pugh. This time he guides us through the star cluster often referred to as the Seven Sisters. Where to find it, why binoculars are a great choice of instrument and which configuration works best. 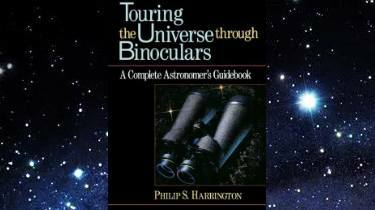 Another in-depth guide part of the binocular astronomy series written for BBR. Here we take a look at how to view the Beehive and what are the best binoculars to use with image comparisons to give you an idea of what you should expect to see. 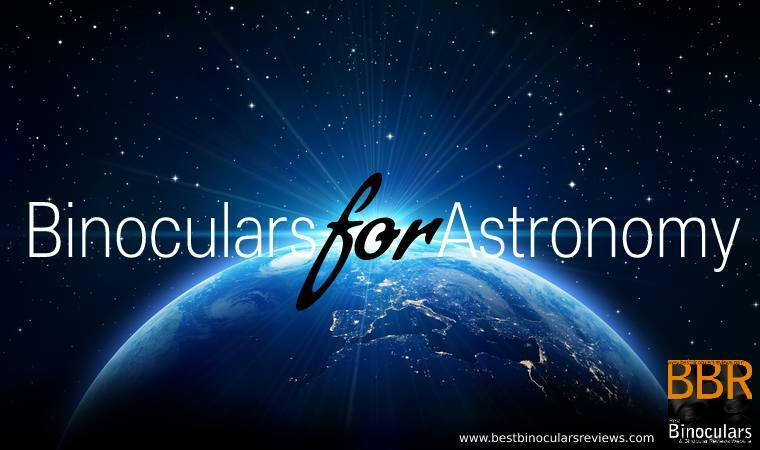 Recommended Reading - From novices to seasoned astro veterans, these are some of the magazines and books on astronomy with binoculars and which I feel are well worth exploring to further your knowledge and enjoyment of the hobby.